The modern working world is a dangerous place, where game-playing, duplicity and sheer malevolence are rife. Do talent and hard work count for nothing? Is politics everything? 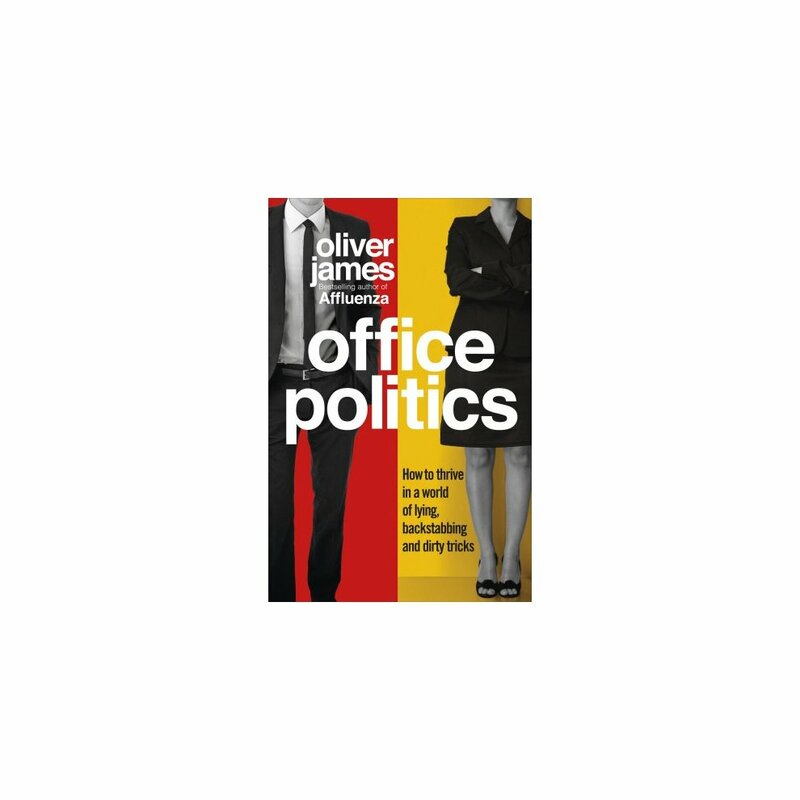 In this fascinating expose, Oliver James reveals the murky underside of modern office life. With cutting-edge research and eye-opening interviews, he highlights the nasty practices that propel people to the top and shows how industries and cultures are fostering this behaviour. He then divulges strategies and techniques for not only surviving but thriving in these difficult environments. With the right mindset, you can distinguish and deal with toxic and overpromoted colleagues, charm your way through interviews and use office politics to your advantage. 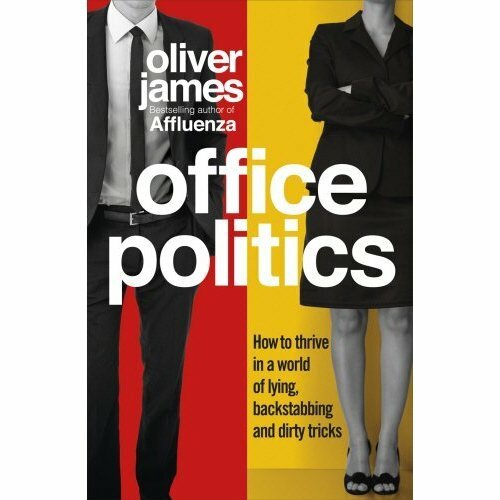 Office Politics will overthrow your perceptions of office life and set you on a new path to success.